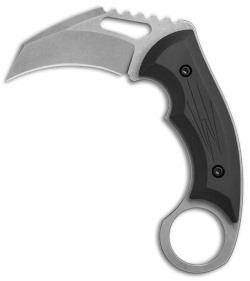 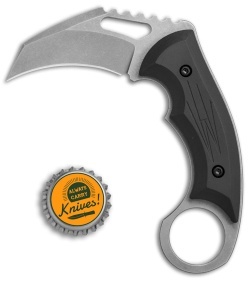 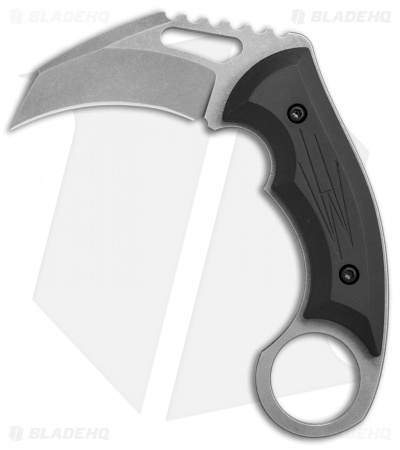 The Small Karambit from HavocWorks is built with an aggressive, full-tang blade design and an ergonomic handle. This knife features a stonewashed CPM-S30V stainless steel blade with deep-notched jimping. 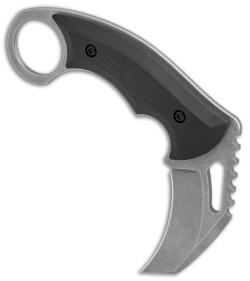 Smooth G-10 handle scales paired with a large finger ring provide excellent grip security and lasting comfort. 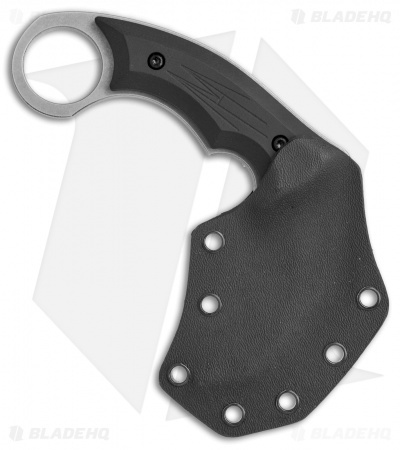 Includes a custom fitted Kydex sheath.